There are a lot of interesting bird species in this country, but only small proportion of birdwatchers are birding them. 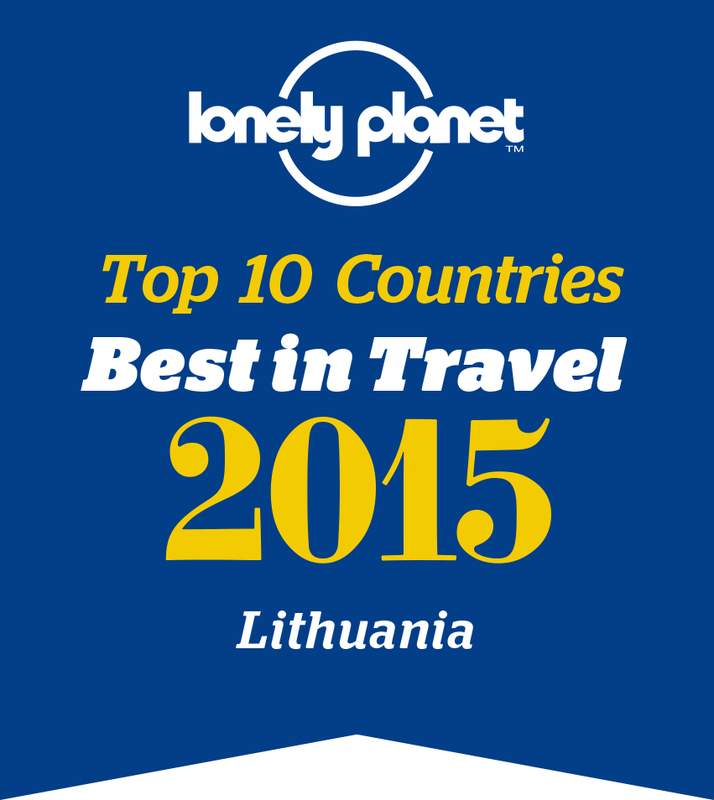 Visit Lithuania part `Know where You go!` was created. 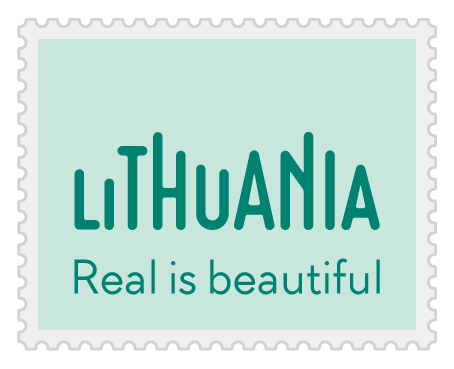 Lithuania is situated in northeast Europe. It is a compact low-lying county with extensive forests, lakes, fishponds and a relatively short coastline adjoining the Baltic Sea. Our main interest is the Baltic Sea coast with its varied birdlife and wildfowl including a regular flock of Steller’s Eiders. The migration of wildfowl along the Baltic is impressive with huge flocks of migrant geese and swans. Inland, the extensive pine forests on the border with Belarus offer us lekking Black Grouse and Common Capercaillie. In addition to this, we have an excellent chance of observing most of Europe’s woodpeckers and, hopefully, Eurasian Pygmy andTengmalm’s Owls. Lithuania, situated in northeast Europe, is a compact low-lying country with extensive forests, lakes, fishponds and a relatively short coastline adjoining the Baltic Sea. Our main interest is the Baltic Sea and Kurshiu Lagoon with their varied birdlife of wildfowl and large concentrations of Common Cranes. The migration along the coast is impressive, with flocks of geese, swans, ducks and passerines. In addition to this, we have a chance of locating some of Europe’s rarer woodpeckers and other forest birds. Born in 1963, Vytautas started to mark birds since 1978 in Ventes Ragas ornithological station. As he claims: "I am the same as a bird". "That's what I was born, " says Mr. Vytautas. "I did not have any teacher, I even learned to mark birds from books... I have dedicated all myself to birds. And they do not stumble to amaze me." The chief ornithologist at the Ventes Ragas Ornithological Station, who was interested in flowers earlier, is watching and taking pictures of birds everyday now. Marius has been deeply passionate about birds and nature conservation since his childhood; a passion which continues unreservedly to this day. He continues his passion for profesional guiding of foreign birdwatching groups in Lithuania; duties which include the professional organisation of birding tours in all of Lithuania’s many diverse territories. Marius vehemently believes that Lithuania will become one of the most popular nature tourism destinations in all of Europe in the very nearest future, and that ‘Birding Lithuania Tours’ will provide this service to all who are passionate about the unspoiled and wild nature of the country. The importance of the Nemunas delta for migrating waterfowl, waders and other birds has long been known. Its location on the narrowest point of the Baltic Flyway makes it an equally exclusive place for birds and birders. Each year millions of birds pass along the Curonian Lagoon and the Baltic Sea shorelines towards breeding grounds in Scandinavia and Russia. The flooded meadows of the Nemunas delta create unrivaled conditions for millions of ducks, geese and waders to stop and rest at the halfway point to the breeding sites in the North. On the western shore of the Curonian Lagoon there is a 100km long and up to up to 3km wide arm of sandy dunes called the Curonian Spit. This natural phenomenon is the only place in the Baltic states where birds, especially passerines and rapotors, use as a highway and the numbers passing through on the season’s peak days surpass one million. The Baltic Sea’s coastal waters are an important stopover and wintering area for seabirds; espacially seaducks and divers. This is why the Nemunas delta, the Curonian lagoon, the Baltic coast and the Curonian Spit are designated as protected areas for their unique importance to birds during migration, breeding, and wintering seasons. Everybody knows Nida, Juodkrantė, and Preila. Many have been there, gazed at the wavering shapes of the land in the distance from the other side of the lagoon, asking themselves what is beyond, where the sky blends with the water, what land is it, and what the world looks like from there. Few know that there is Ventės Ragas. This is the place with the lonely lighthouse, built as if on the very edge of the world, and people, in whose eyes only water and sky are reflected, who ring birds so that they can observe their journey through the sky. Ventės Ragas is one of the best places in Europe to observe migrant birds. For this reason, ornithologists both from Lithuania and abroad meet here every year. However, it is worth crossing the lagoon not only because of the birds. This is a rare opportunity to experience true tranquillity, to see the remaining architecture of Little Lithuanian with your own eyes, to hear the language used by old local residents, and to admire the beauty of the nature, which you won’t find anywhere else. Here, you’ll be surprised to find the so-called “Little Venice”, where streets are rivers and where people greet each other when passing by in their boats and communicate sincerely and openly.